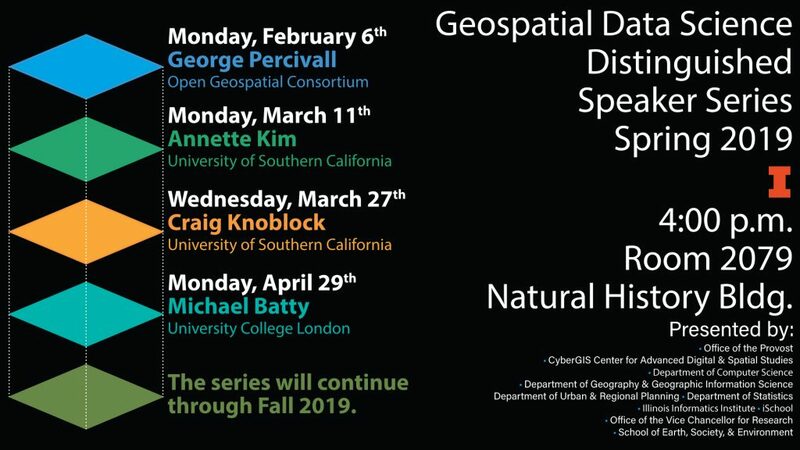 Geospatial data science represents an emerging interdisciplinary and transdisciplinary field intersecting among three broad knowledge domains: geospatial sciences and technologies, mathematical and statistical sciences, and cyberinfrastructure and computational sciences. The core of this intersection encompasses fertile synergies and interactions between big data and cyberGIS with geospatial principles guiding discovery and innovation. 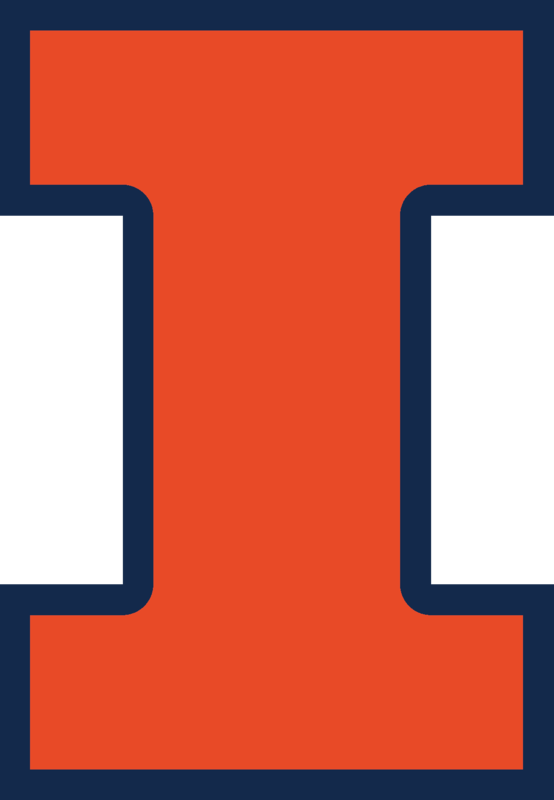 The Geospatial Data Science Distinguished Speaker Series brings leading thinkers and practitioners in this exciting field to the University of Illinois at Urbana-Champaign to conduct public lectures and engage with the campus community.